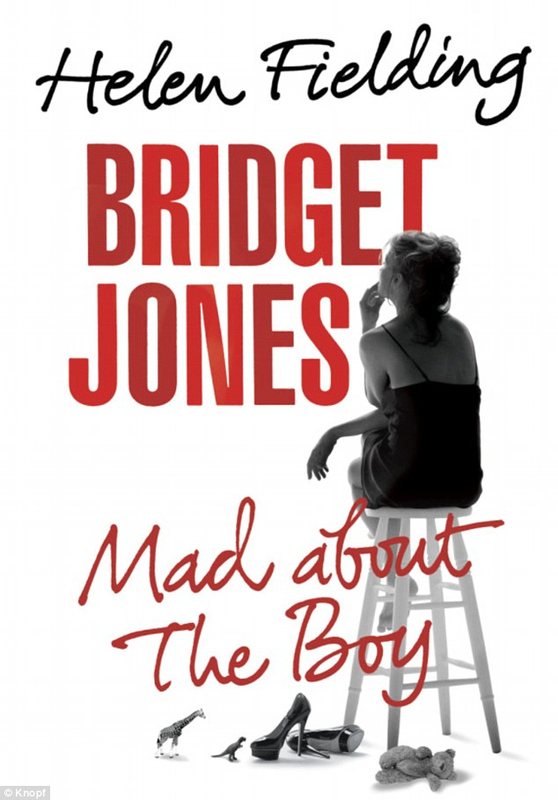 Ramsey Recommends: Book Review: "Bridget Jones: Mad About the Boy"
Book Review: "Bridget Jones: Mad About the Boy"
Neurotic, obsessive, but endearing Bridget is back! At 51, she’s coping with loss, single motherhood, technology advances and middle age, all while she’s dating a 29 year old “boy toy”. Her zany friends, Talitha, Jude, Tom and, yes, even Daniel Cleaver are still her loyal urban family, and Fielding had added a few more characters to the mix. If you have fond memories of Fielding’s books or of the Bridget Jones movies, then you’ll enjoy reading Bridget Jones: Mad about the Boy.